Released on a limited 12? 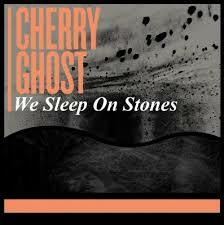 vinyl, We Sleep On Stones is given the rework treatment by San Fran label Stones Throw affiliate Mr Chop & features Heliocentrics Malcolm Catto on drums and Jake Ferguson on bass. Comes backed with a once-in-a lifetime cover of Ce Ce Peniston’s uber-hit “Finally”.